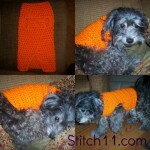 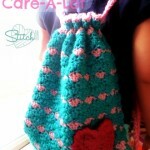 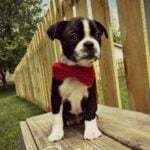 Stitch11 is owned by Corina. 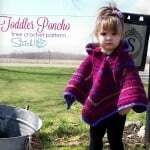 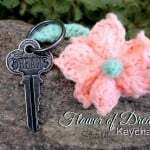 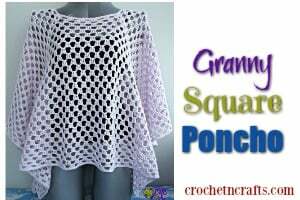 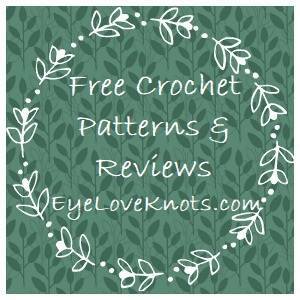 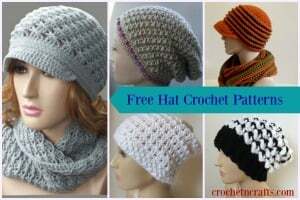 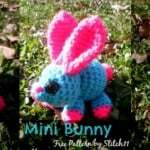 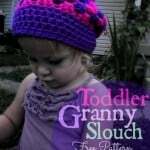 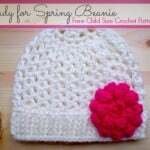 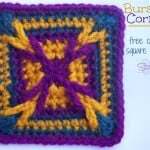 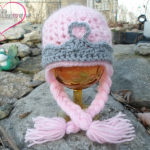 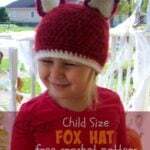 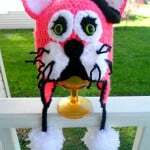 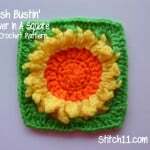 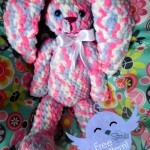 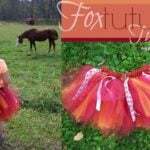 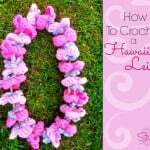 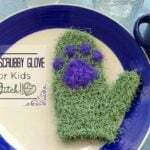 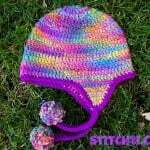 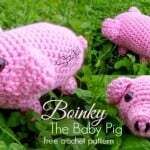 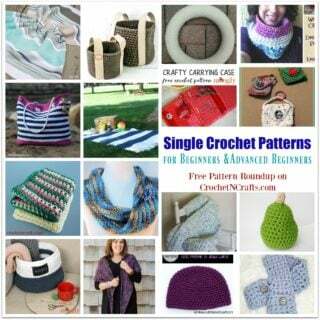 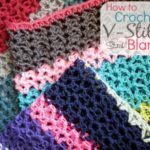 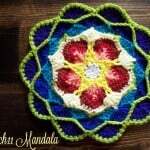 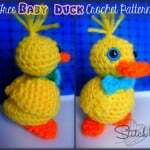 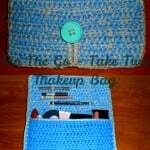 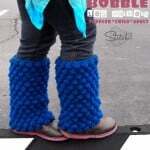 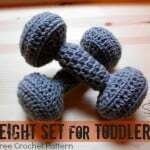 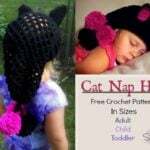 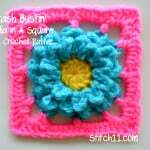 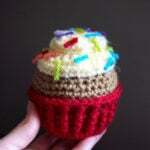 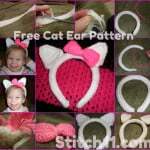 She is a talented crochet designer and has designed a great collection of free crochet patterns for men, women and children including several boy patterns. 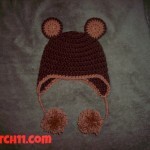 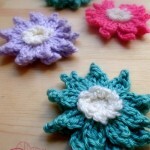 Boy patterns are more difficult to find, so be sure to check it out if you have any boys that you need to crochet for. 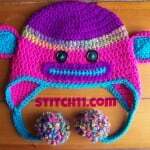 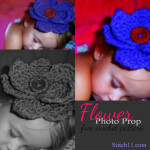 In addition, you’ll find lots of fun hats and toys for your little ones, patterns for the home, bags and so much more!